Hardwood Flooring is the flagship product of Vitofloor. With years of experience combined with state of the art technology, our production team is nothing short of connoisseurs of wooden flooring. 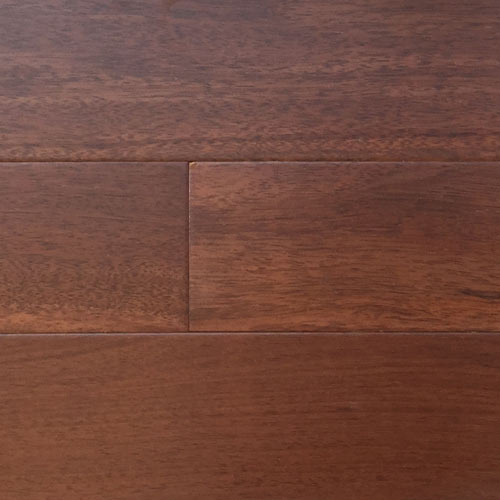 Our hardwood Flooring comes in a variety of finishes such as sanded, brushed, aged, lacquered and oiled. All our hardwood flooring is pre-finished and ready to be installed in any room of residences or any commercial establishment. Oak Hardwood Flooring is one of the most popular choices of flooring when it comes to hardwood floors. 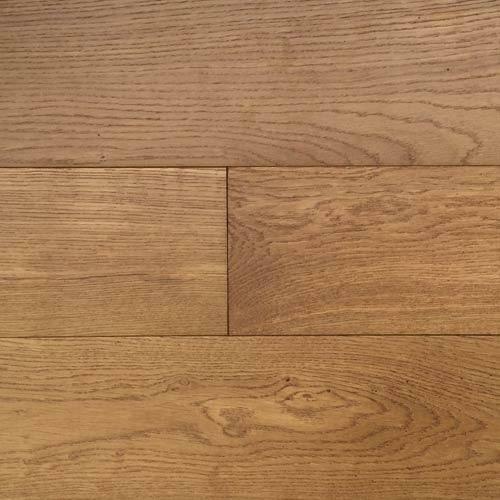 All our oak floorings are manufactured from only the finest quality of European oak and are treated with a special UV lacquering on its surface for greater performance. Available in a multiple grades and sizes. Different stained options available such as Natural, Cognac, Alder, Cappuchino, Wheat and Champagne. With over 2 decades of experience in the trade, our team has in-depth knowledge and understanding of Bamboo Hardwood Flooring. Our floorings are prefinished and offer a natural beauty and stylish finish to enhance any décor. Furthermore, The tongue and groove locking mechanism allows the flooring to be easily installed. Different varieties of bamboo flooring – Carbonized and Strandwoven. 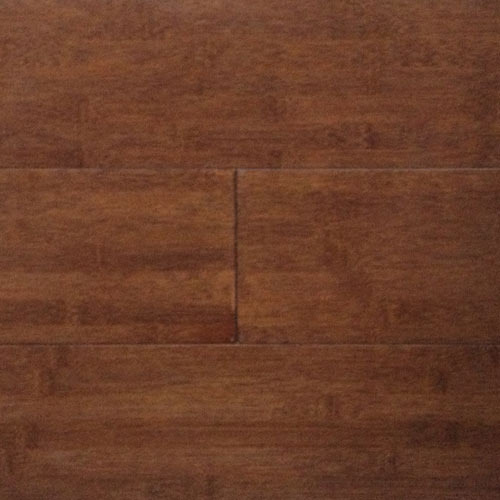 Our Merbau Hardwood Flooring is a true tropical exotic hardwood specie. This flooring is suited for domestic and commercial projects and is extremely popular amongst all our clients. Amongst the finest hardwoods, this flooring provides a bold look that stands out in your interior. 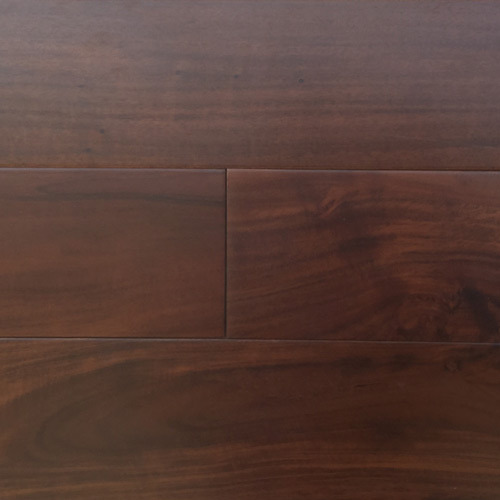 Truly the standout amongst hardwood floors, Walnut Hardwood Flooring is most suited for our discerning customers who demand only the highest quality floorings. Its natural character makes it the most popular choice for designers and architects. Available in natural color and texture of walnut wood as well as in variation color pattern.